INCASE you don’t follow us on Facebook https://www.facebook.com/o2bfuninc/?ref=bookmarks Maybe you should start as we have TWO -2- opportunities to win prizes weekly and specials for Coach Ticket Sales! Oh My Stars … head over now! 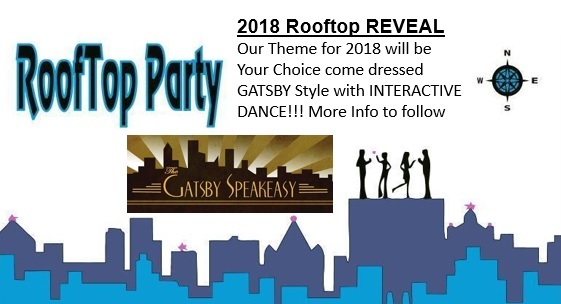 Here’s the Scoop … NEW in 2018 ~ VIP Meet and Greet Prior to event with special ticket purchased ~ Mrs Suda’s Dance Team will be our LIVE Entertainment ~ LIVE Jazz Entertainment ~ Student winner’s will share their testimonials ~ Five course foods this year ~ FUN THEME if you choose to come dressed Gatsby Speakeasy style otherwise come business casual. 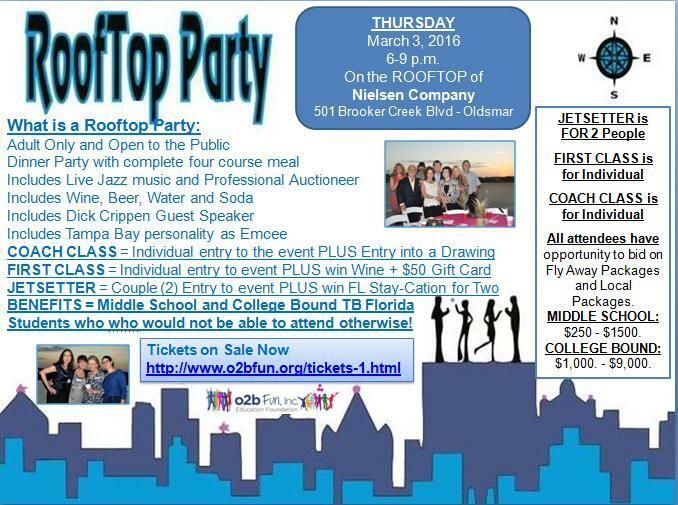 Again WEEKLY updates and WEEKLY Giveaways on our facebook page, plus BOGO tickets through February 12!